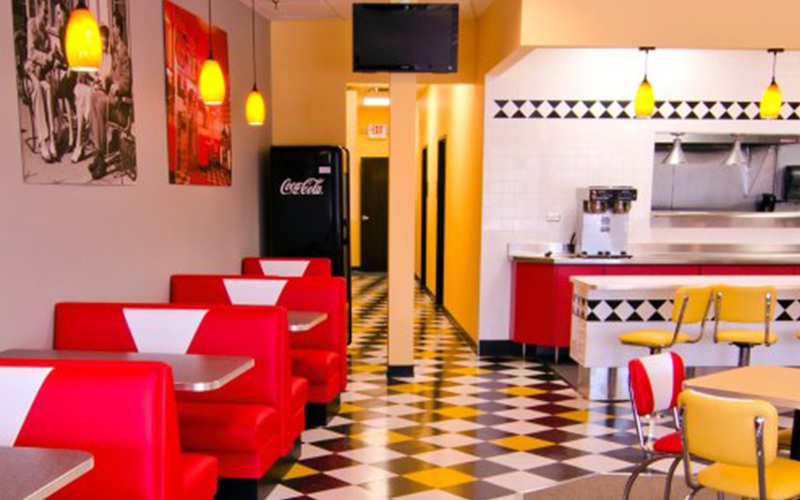 For an authentic American diner experience, try Ze’s Diner for American classics such as meatloaf and pot roast. The restaurant is a hit with locals and first time visitors to the area, both of whom are charmed by the restaurant’s retro décor, 1950s rock memorabilia and affordable menu, which is wonderfully homely, even the jam is homemade. This is a great place for a bit of nostalgia in a modern setting. This diner is especially great for breakfast, when you can try a Cajun breakfast, biscuits and gravy, or a whole host of egg dishes. It feels a little bit like a time warp sitting down in a booth at the new Ze’s Diner in Woodbury – almost like if you’re not wearing bobby socks and poodle skirts or leather jackets, you’re not dressed for dinner. But Ze’s Diner is very much a diner for 2015. It’s got bright, strong colors, a menu that has a little bit of everything, and a staff who are happy to be part of Woodbury. In the few short weeks it’s been open, Ze’s is quickly attracting the attention of both the young and the old. 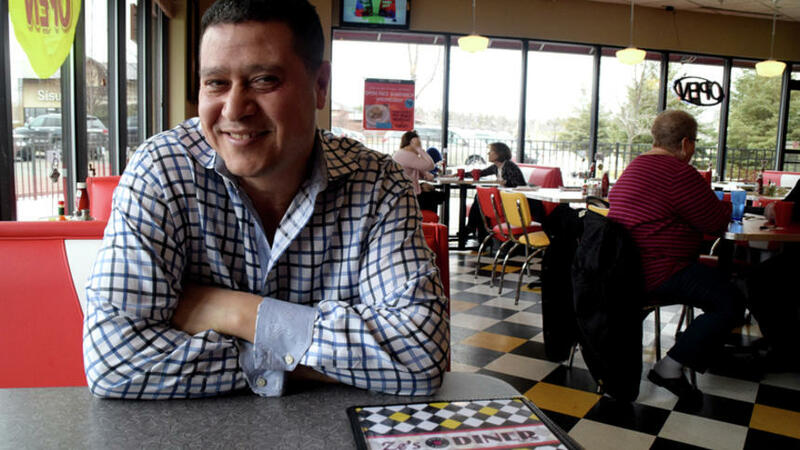 Owner Moody Arafa opened Ze’s Diner on Jan. 20. That next Sunday, Ze’s had a “soft opening,” that wasn’t really so soft – with 91 seats available in the place, Ze’s was packed to capacity and had, at times, a 25-minute wait. “It was a pleasant surprise,” Arafa said. The Woodbury location may have been spurred, a bit, by the reputation that preceded it. 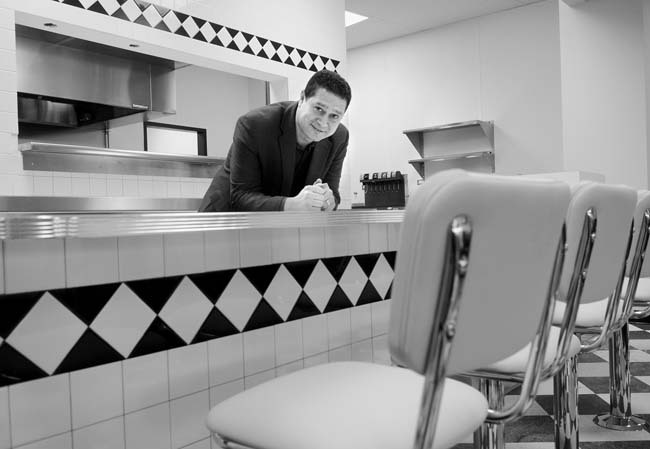 Arafa and his family own another Ze’s Diner in Eagan, and the Cahill Diner in Inver Grove Heights. 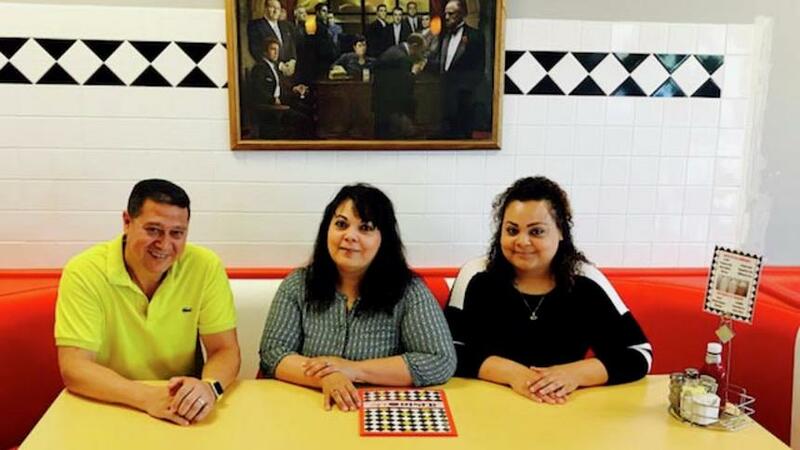 The family has been in the diner business for seven years – since Arafa left his corporate job with the Axel’s Bonfire chain, and decided to invest in a family-run restaurant. The thing was, seven years ago, Arafa admits he didn’t really know much about running a diner. He’d been in the restaurant business his whole life, but the concept of a diner was so much different from what he’d experienced. Still, when he and his wife, Zeze – for whom the Eagan and Woodbury diners are named – found the then-ailing Cahill Diner, they also found a challenge they wanted to take on. The recipes at all of Arafa’s sites come from Zeze. Everything is homemade. Between Zeze’s recipes and Moody’s business sense, the family was able to turn around the Cahill Diner. 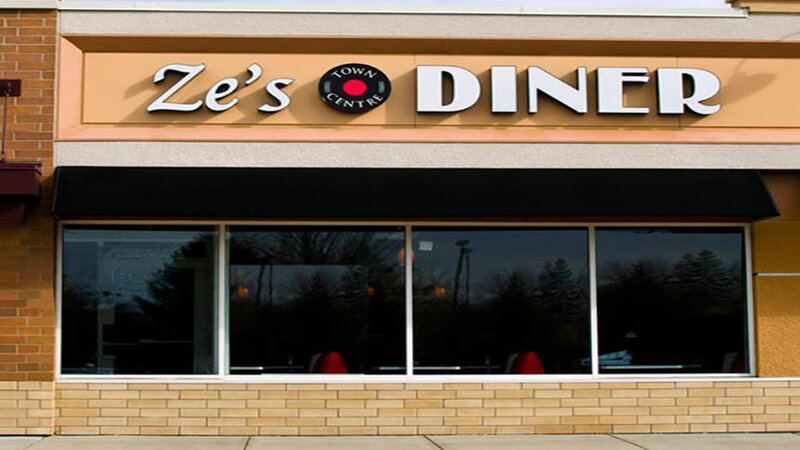 Four years later, they opened Ze’s Diner in Eagan. The new location in Woodbury came about after the family had considered expanding the Cahill Diner. Working with a broker, though, the Arafas learned about an open site in Woodbury. Albeit, a site that needed some work. For the next four months, Arafa and his staff worked to renovate the entire interior of their site. He spent about $51,000 on custom-made tables, chairs and other interior furniture. They had bright red, yellow, black and white tiling put in, and knocked out walls. At the same time, they trained employees at their other locations. When Jan. 20 rolled around, everyone was ready to open. The menu for Ze’s Diner is as unique as its interior. For instance, there are the typical things one might find in a diner – patty melts, reubens, BLTs and, of course, cheeseburgers – listed in the burgers and sandwich menu. But there are other surprises like a veggie falafel pita, a chicken hummus wrap, and fish tacos, too. Ze’s serves breakfast all day long. They tout nine different kinds of omelets, French toast and pancakes, biscuits and gravy. The entrees include comfort foods like beef stroganoff, meatloaf, pot roast, and rotisserie chicken. And Mediterranean kabobs. And what diner would be complete without shakes or malts? Certainly not Ze’s Diner. They offer seven different flavors of shakes and malts – all a big hit with customers. The selection may seem a bit unusual, but it has worked well in the other locations, Arafa said. And so far, customers seem to agree.